Do you have questions about our Magnum Energy inverters, or questions about solar in general? Give us a call at 1-800-472-1142. Is Magnum Energy the best inverter choice for my project? Magnum Energy now offers a 230 VAC/50Hz pure sine wave inverter/charger to accomodate smaller loads and appliances in boats, vehicles, cabins and off-grid homes. 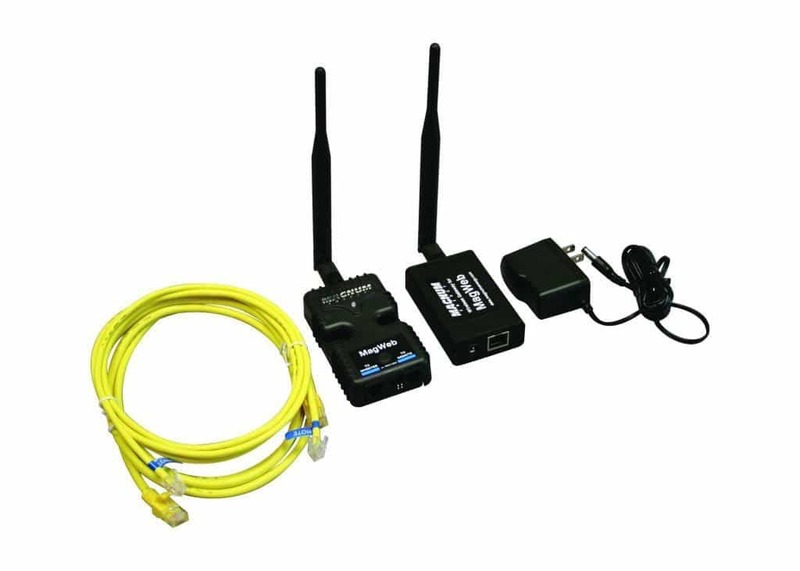 The MMS912E is smaller, lighter and less expensive while retaining all the built in protection and reliability of the larger MS models. 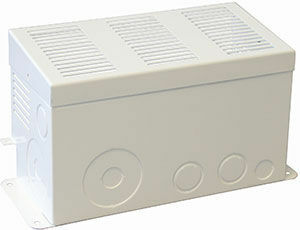 This version outputs 230VAC 50Hz power which is commonly used outside of the United States in Europe, Asia and Africa. When Xantrex bought Trace, a few of their key people started Magnum Energy. Established in 2002 in Everett, Washington, Magnum Energy went on to make great strides in the renewable energy field with their high-quality inverters. A company that doesn't just rest on their brand name, Magnum Energy's research and development team is constantly pushing the boundaries of inverter technology. They pioneered the technology behind power factor corrected battery chargers, which is in each and every one of their inverters. This innovation is the most efficient way to charge batteries. 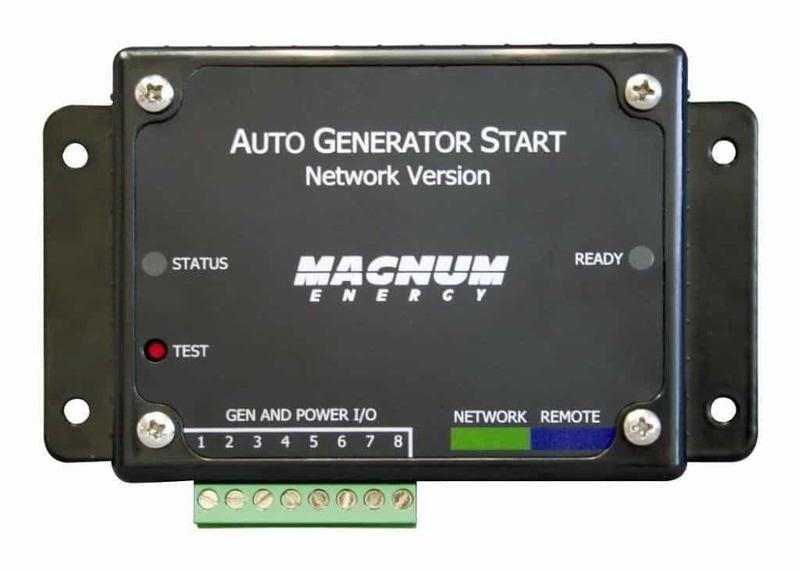 Magnum Inverters save you the time, money and hassle it takes to gas up your generators. 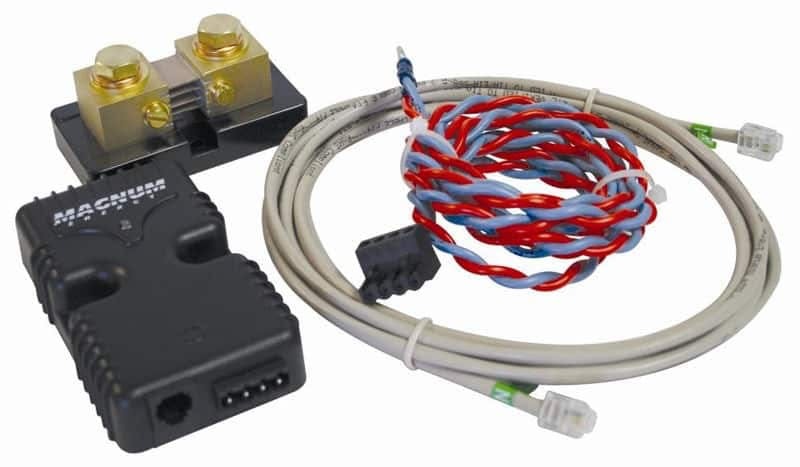 Another nice feature of Magnum Energy inverters (whether they are 120 VAC or 240 VAC) is that they can accept 120 or 240 VAC power input to help charge the batteries without the use of a transformer. Magnum Energy has also made advances with AC Coupling, which allows a solar power grid-tie system to work with a backup battery system that can be charged even during grid black outs. This is a perfect add-on for folks who want to include a battery back-up package to their pre-existing grid-tie system. Read more about AC coupling here. Magnum Energy inverters are also good-looking, safe, easy-to-use and American-made. Wholesale Solar was one of the first renewable energy companies to distribute Magnum Energy. 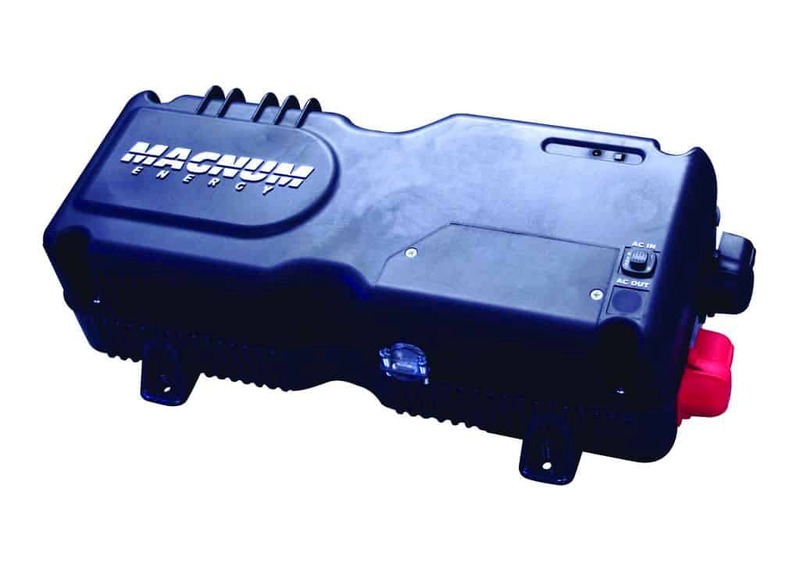 We carry all Magnum Energy Inverters for RV, Marine, or Back-up power. We have also have teamed up with Magnum Energy to create to power centers called the Mini-Magnum Power Centers. The MS4024PAE and the MS4448PAE Power Centers are perfect for offgrid living or AC coupling with a grid-tied system anywhere.